The hope of an "African miracle" that many observers saw in the early 2000s has rapidly faded over the last decade. The collapse of the commodity boom exposed the fragility of the economic transition while the reversal of democratic reforms, election fraud, and uncontrolled corruption have brought the undercurrents of political and social instability to the surface. In Africa, the number of poor people continues to increase, social and economic inequalities continue to widen, and social divisions - often based on ethnicity - persist. This is not to deny that the continent is rapidly changing. Indeed, some countries have sustained remarkable economic growth, a substantial middle-income class has emerged, and modern megacities have sprung up. However, sustainable growth is necessary if Africa is to eradicate poverty, combat disease, and decrease migration, and, importantly, if Africa is to become a truly equal partner within the global community. 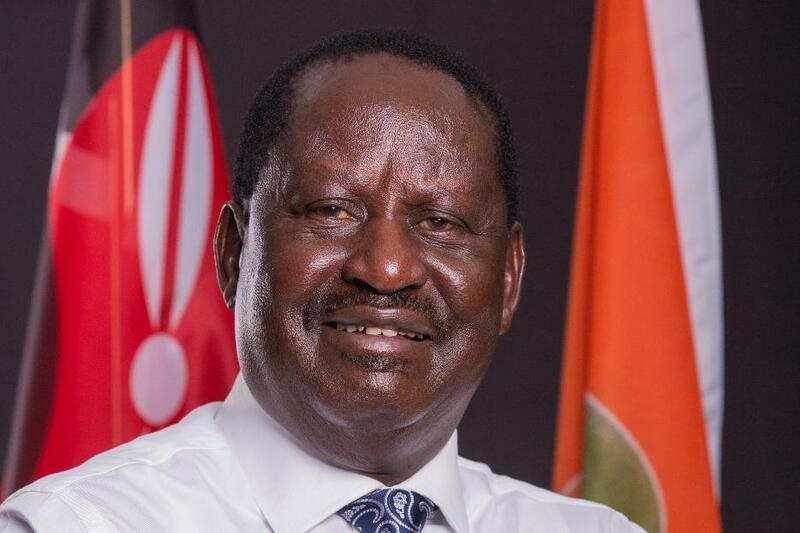 Right Honourable Raila Odinga EGH is the leader of Kenya's opposition National Super Alliance (NASA), and leader and founding member of the Orange Democratic Movement Party (ODM). He served as Prime Minister of Kenya from 2008 to 2013, and prior to this held senior political positions including as Minister of Roads, Public Work and Housing, and as Minister of Energy.